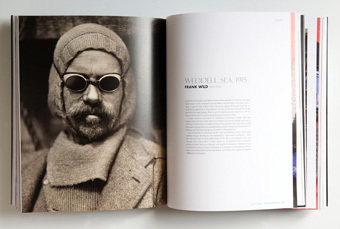 A lavish account of pioneering polar photography and modern portraiture, Face to Face brings together in a single volume both rare, unpublished treasures from the historic collections of the Scott Polar Research Institute (SPRI), University of Cambridge, alongside cutting-edge modern imagery from expedition photographer Martin Hartley. 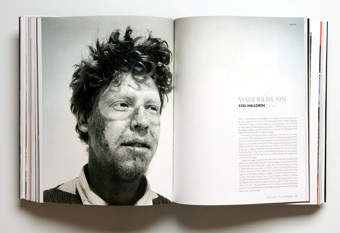 The first book to examine the history and role of polar exploration photography, Face to Face is a unique project of unsurpassed quality. 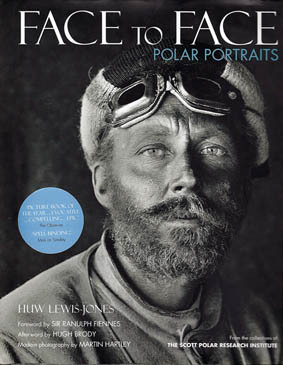 Face to Face features the very first polar photographs, the first portraits of explorers, some of the earliest photographs of the Inuit, the first polar photographs to appear in a book, and rare images never before published from many of the Heroic-Age Antarctic expeditions. Almost all the historic imagery - daguerreotypes, magic lantern slides, glass plate negatives and images from private albums - that have been rediscovered during research for this book have never been before the public eye. 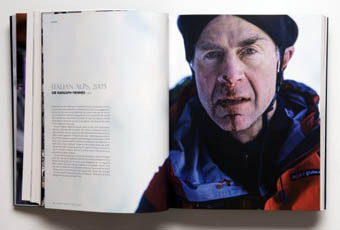 Alongside fifty of the world’s finest historic polar portraits from the SPRI collections are fifty modern-day images by leading expedition photographer Martin Hartley, who has captured men and women of many nations, exploring, working, and living in the Polar Regions today. 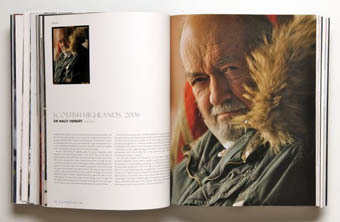 In addition to this remarkable collection is a foreword written by respected adventurer Sir Ranulph Fiennes, two fascinating essays examining polar photography ‘then’ and ‘now’ by polar historian and curator of art at SPRI, Dr Huw Lewis-Jones; and an afterword by the best-selling author Hugh Brody. Many thanks to Arctic Kingdom for their generous support of this project. For more information on Arctic Kingdom, the leading logistics supplier for adventurers, scientists and film companies, please go to our links page.